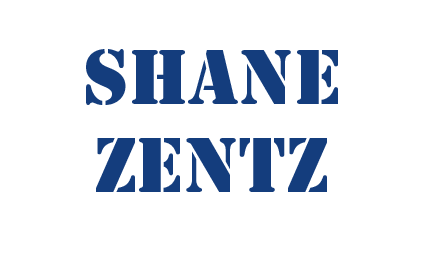 Welcome to the Videos page of Shane Zentz's website, shanezentz.com. I have done some video editing work for some of the positions that I have had in the past, which explains my interest in video editing. I mostly used Sony's Vegas Pro for video editing but I have also used other programs as well. I enjoy video editing but I must admit that I am no pro at it, as it is not what I trained in. However, I have been able to teach myself enough to be pretty good at it, and I am still learning how to do it. On this page you will find my YouTube channel which contains some examples of my video editing, and I have also embedded some of my videos to this page as well. There is also a section below that with some cool videos created/uploaded by others that I enjoy and think are pretty cool, and I hope that you will enjoy them as well. So, have a look around and enjoy yourself. And as always feel completely free to contact me with any questions or comments that you may have. Thanks again for visiting my website!